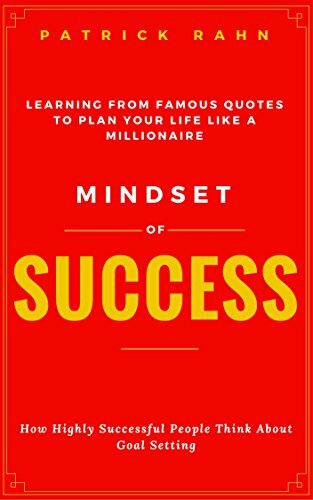 This book will take you step by step through the same process everyone from Oprah, Tony Robbins,Brian Tracy to Michael Jordan has used to reach the tops of their fields. Along the way you will develop important success building skills. Donâ€™t Waste Another Second. Get Your Copy of This Book Right Now.